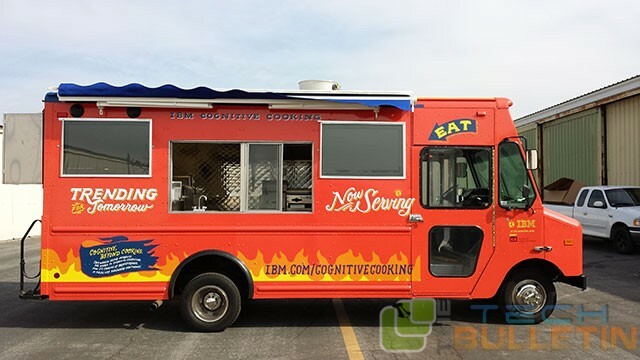 The tech giant IBM has launched new cooking app “Cognitive Cooking” in CeBIT 2014, Bangalore India. The IBM Watson Cognitive Cooking app generates recipes on demand of the app user. The App is mainly using the IBM Watson technology. 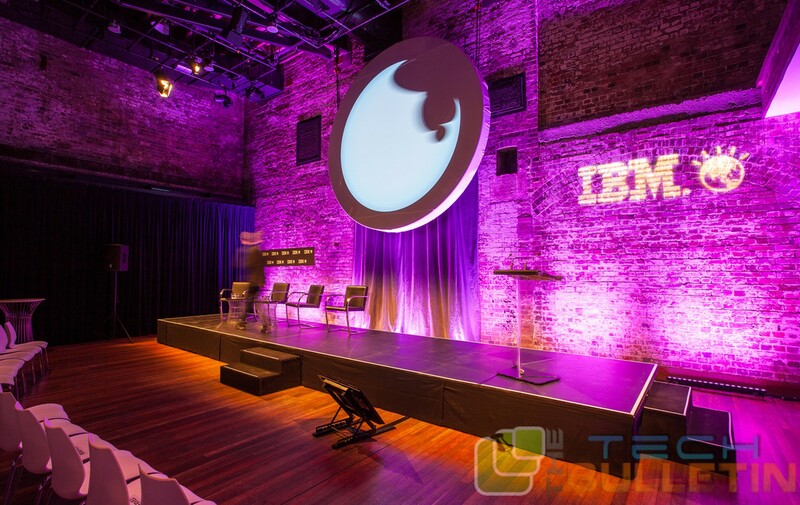 Watson is a cognitive technology that processes information more like a human than a computer. And on the other side we know that Chefs have forever been trying to combine aromatic properties, chemical compounds which can able to produce a new kind of food. So Watson put this wave into a next level in a simpler way. To make this app the IBM has collaborating with the Institute of Culinary Education who has a part of research to build a computer which can able to understands flavor and can able to generate creative recipes and food pairings.With the help of codifying culinary knowledge into mathematical terms a computer can understand, the system will also use these algorithms to find a the precise chemical structure of the food and that is why people like it, and it also enabling the suggestion of new combinations of ingredients which are both scientifically flavorful as well as surprising. The main goal to find more creativity in the food zone and also for high-quality food combinations as well as applying this in other industries where innovation, discovery and design are necessary. The Chef Watson has already been put to work at IBM events, in cafeterias and the company’s food truck. The idea is pretty straightforward, when given a handful of ingredients. The most unique feature of this app is the Watson Cognitive Cooking App is able to create new, original recipes. In other words, Watson can acts as a chef who might be looking in your fridge or shopping at the farmers’ market. With the help of this app, user can able to generate over 9000+ recipes. 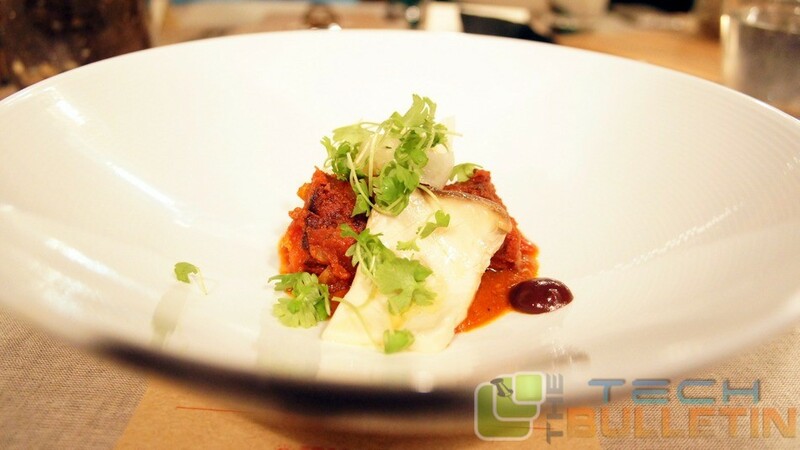 Cooking with Chef Watson of IBM is, like any good menu, a constantly evolving process. The Watson has pulled together this inspired number which also contains handful number of other ingredients such as- dates, tamarind, rice vinegar, turmeric, and Thai chiles. Unexpected Sure. But it also tangy, spicy, sweet, and well-balanced. If you want to use this app or want to know more then you can click here!